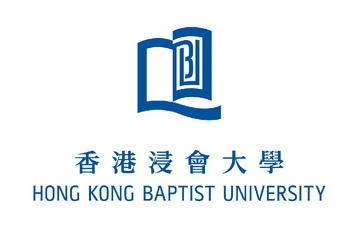 Courses are offered for any undergraduate student in good academic standing from a HKBU exchange partner institution interested in learning in a highly vibrant city setting. Over 30 courses will be offered in the areas of Business, Communication, Economics, English, Film, Finance, History, Journalism, Marketing, Religion, Science and Sociology. English will be the medium of instruction.